Drawing Futures 2016 was held at the Bartlett School of Architecture. Over two intense days of discussions and presentations, speakers and delegates from all over the world began new conversations about drawing practice and where it is heading. The conference also marked the launch event for Drawing Futures: Speculations in Contemporary Drawing for Art and Architecture, published by UCL Press and Riverside Architectural press. Get your copy here! Our call for works has closed with over 400 submissions from 50 different countries and over 120 institutions. Many thanks to all who submitted. The full conference lineup and projects selected for our Drawing Futures book published by UCL Press and Riverside Architectural Press will be confirmed in July. Announcing our Drawing Futures 2016 keynote speakers. 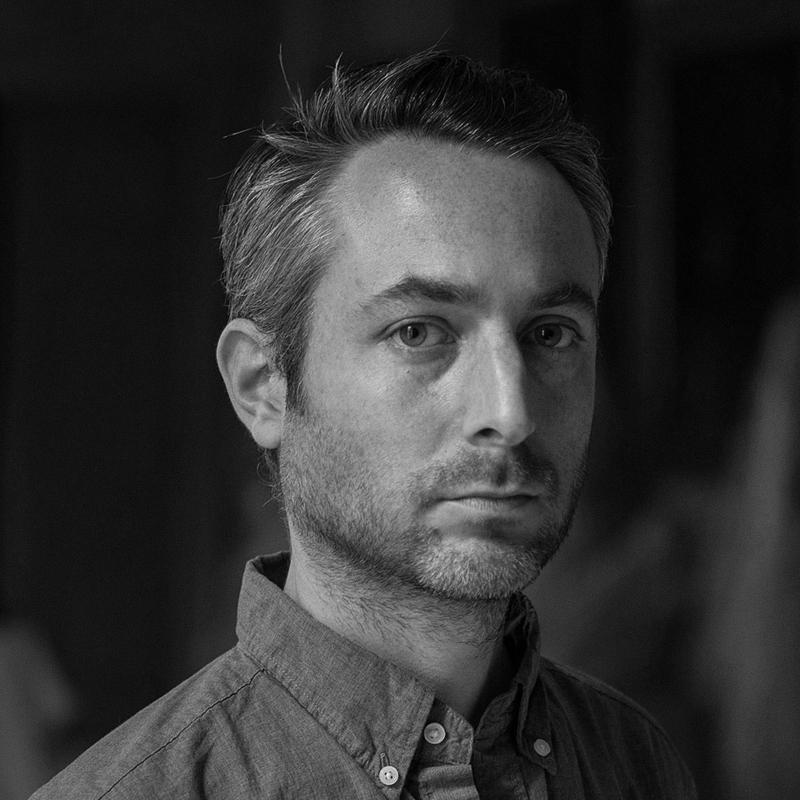 Pablo Bronstein uses architectural design and drawing to engage with the grandiose and imperial past of the built environment. His work can currently be seen at the Duveen Galleries at Tate Britain in London, where he has produced this year’s Tate Britain Commission. Hsinming Fung, FAIA has been Principal and Co-Founder of Hodgetts + Fung since 1984, a studio with expertise in the design of unique places for learning, cultural events, and civic functions. She has also been a long standing educator at the Southern California Institute of Architecture (SCI-Arc) and is currently Chief of Strategic Advancement and International/Special Programs. 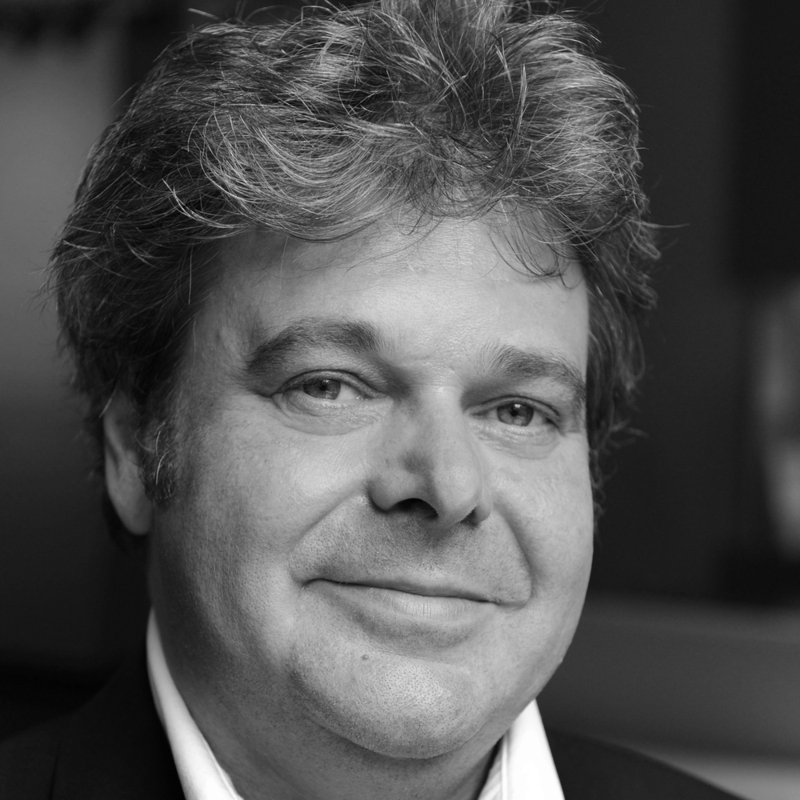 Professor Neil Spiller, Hawksmoor Chair of Architecture and Landscape and Deputy Pro Vice-Chancellor of the University of Greenwich, is internationally renowned for his drawn architectural design work. His new book Surrealism and Architecture: A Blistering Romance will be published in October 2016 by Thames and Hudson. 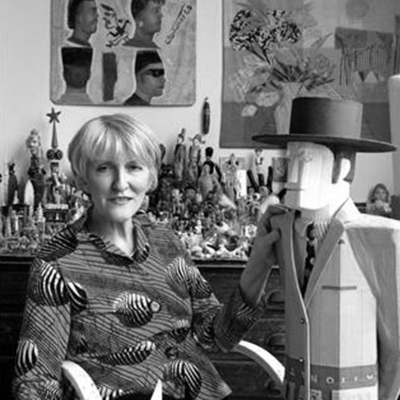 Madelon Vriesendorp is best known as one of the co-founders of the Office of Metropolitan Architecture (OMA) in the early 1970s together with Rem Koolhaas, Elia Zenghelis and Zoe Zenghelis. She has produced illustrations for Built, Domus and Abitare, while working on costumes, built objects, paintings and short stories. Drawing Futures brought together the world's leading practitioners in drawing for conversations about the contemporary cutting-edge and future directions of drawing as a critical tool for art and architecture. The Drawing Futures book brings together 60 projects by architects and artists through to computer scientists and educators. The book forms a compendium of cutting-edge drawing practice and research. Published by UCL Press and Riverside Architectural Press, the book was released at the conference in November 2016. For information about the Drawing Futures project, the conference, book and future events, please sign up for our mailing list.